Anger can be painful and powerful emotion that leaves you feeling helpless, defeated, and immobile. Here, in clear and compelling language, is a concise guide to dealing effectively with your anger. 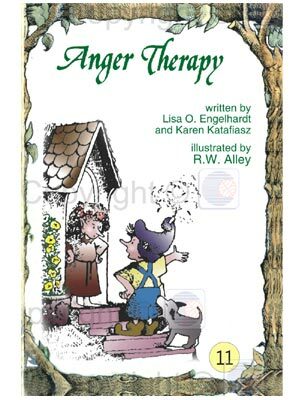 Anger Therapy shows you how to release and resolve your anger, how to use your anger to learn about yourself, and how to turn its energy into positive change.